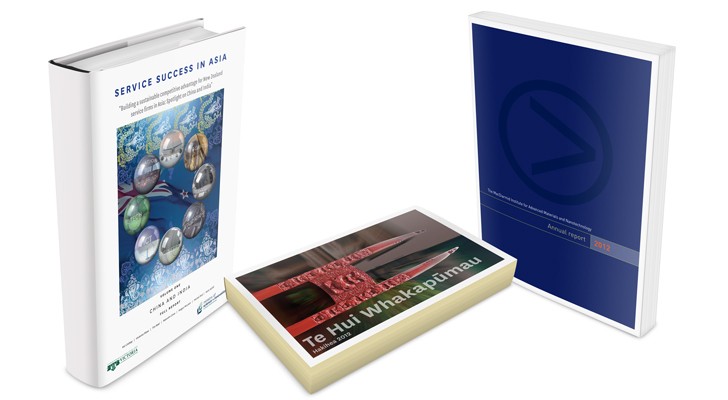 We offer a comprehensive general, corporate and commercial printing service, under one roof at our premises in central Wellington. 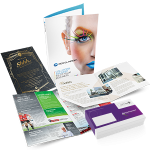 Whether it’s magazines, corporate stationery or presentation folders, offset printing delivers a premium quality product at a much lower unit cost than digital printing with larger print quantities and page counts, matching corporate colours, and the option to employ metallic and fluorescent inks. 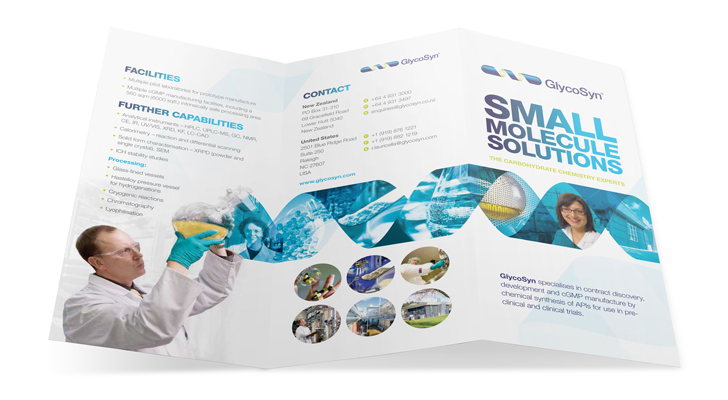 We can print in one or up to six colours inline, with aqueous coating. Our highly experienced print technicians and state-of-the-art printing presses ensure exceptional print quality, every time. 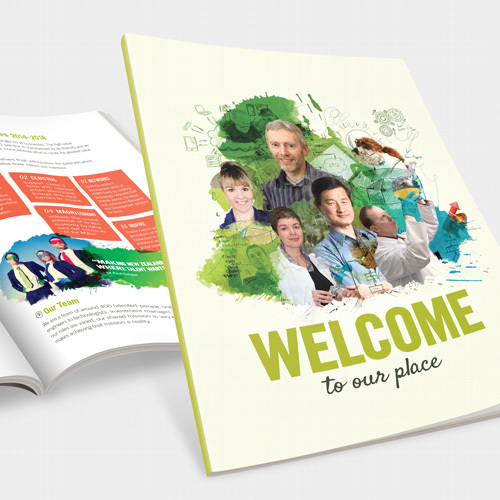 Finishing and embellishments such as book binding, die-cutting, folding and packaging by our skilled operators adds real value to the printed sheet to create a final product you’ll be proud to put in front of your customers. 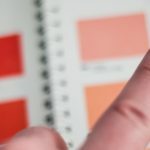 Find out more about the different printing methods we use. 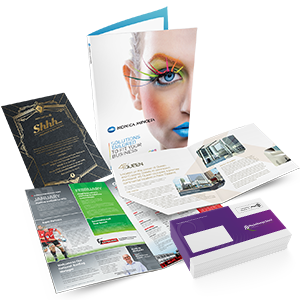 We can advise you on the best, most cost-effective print solution for you. If you need some assistance with file set up, you can give us a call, or read our article to find out how to get your Adobe file ready to print. 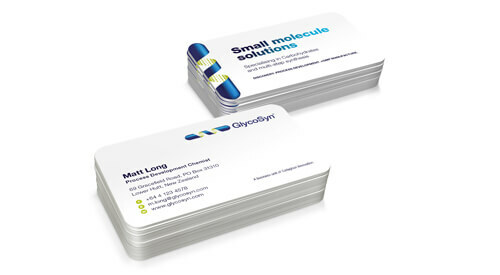 Make a lasting impression with professionally printed, high-quality business cards. 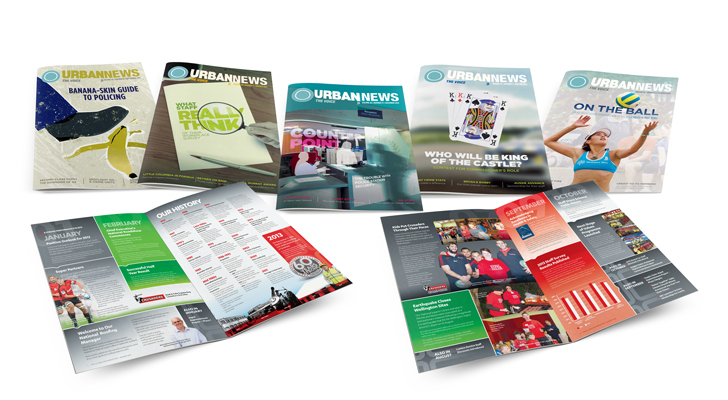 Get your monthly magazine designed, printed and mailed all under one roof. 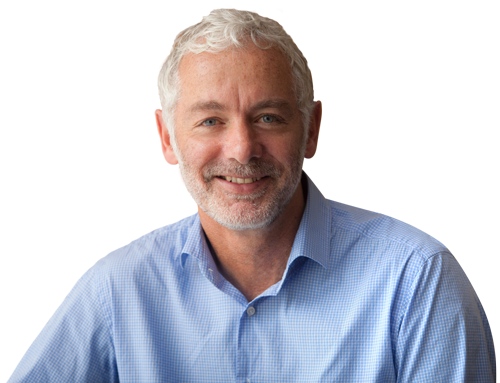 Our highly experienced specialists will produce a publication you can be proud of. 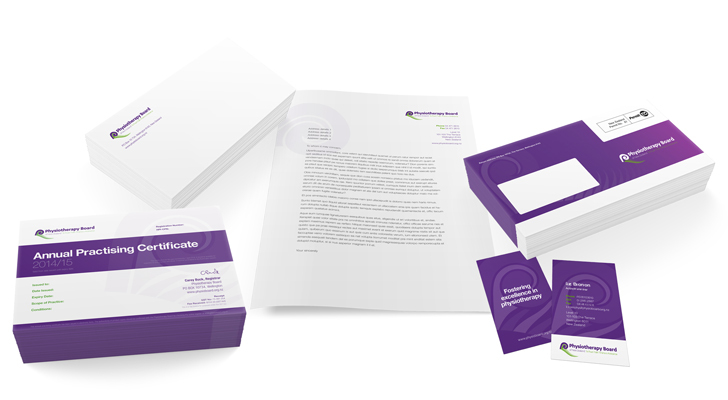 A consistent brand identity across all your collateral is vital for a professional look. 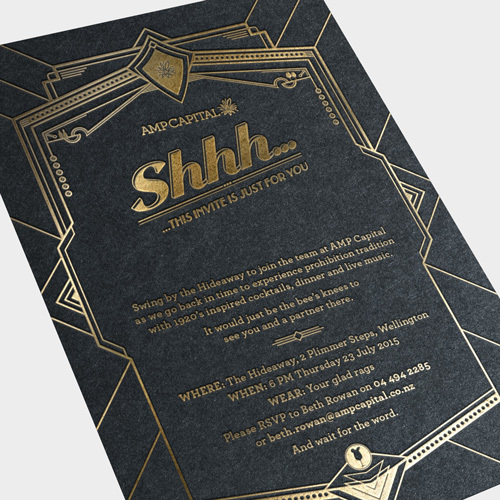 We’ll achieve visual consistency for your corporate stationery via colour accuracy, image tone, paper stock – down to the finer details such as paper weight. 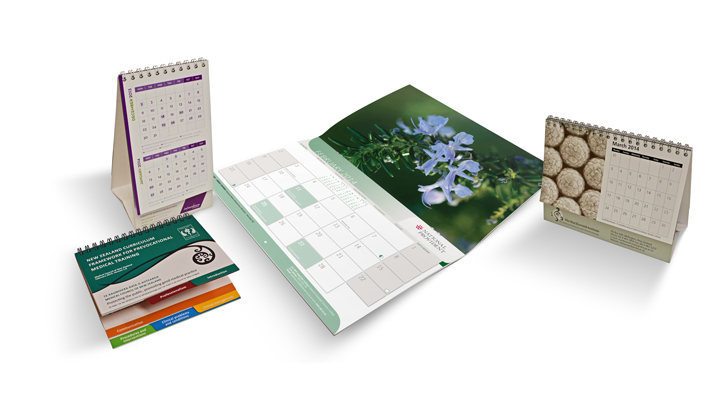 Gift your clients a handy and practical branded desk or wall calendar. 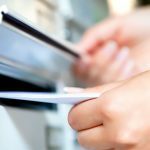 We can design and print the calendar, and even send it out to your mailing list. 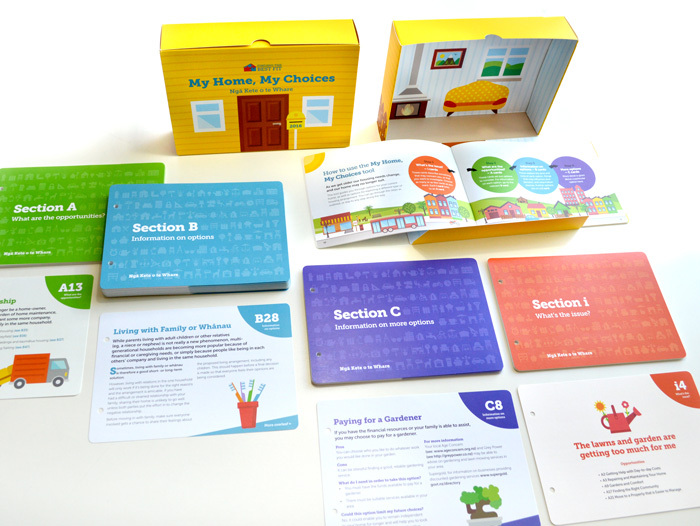 We print a wide range of sizes and colours. 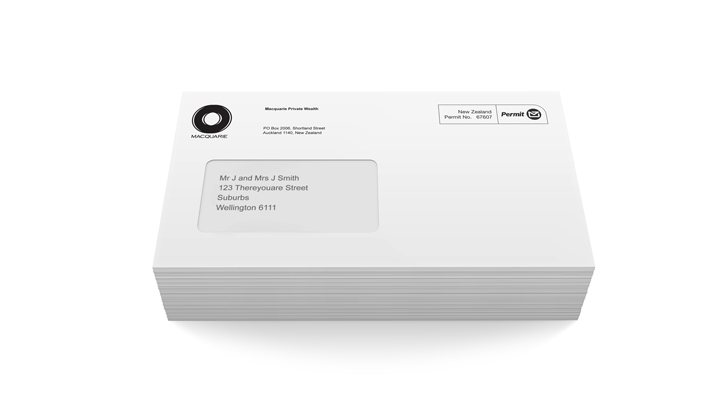 Before we print your envelopes, we’ll advise on cost-effective solutions that are NZ Post-compliant. 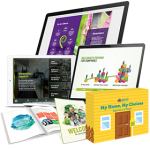 + How can I get my corporate or commercial printing done? 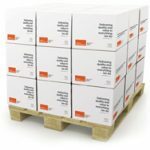 Sorted – our mailing department can take care of all your mailhouse needs, both printed and over the web.